Cellular Shades remain one of the most popular type of window treatment among homeowners today. They add warmth and beauty to any room in your house while, at the same time, give you privacy from the outside. Cellular Shades are very versatile with the many styles and colors available on the market today. Whether you are looking for a black-out shade to let little or no outside light in, or a top-down bottom up style of cellular shade. 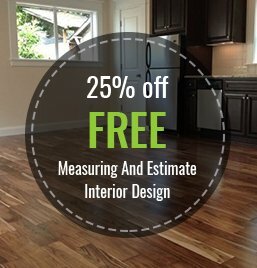 Macadam Floor and Design has a large selection and one of our designers is here to help you find the right product to meet your needs.